The shirt did not have any 'cuts' at the back so the shirt was not a true slim fit. In reality it didn't fit as well as other slim fit types from other retailers. It did not state that there is no button on the slit at the forearm of the sleeve. The description of the shirts therefore was not very accurate. Goods were returned and promptly reimbursed. Response from Charles Tyrwhitt: The Slim Fit shirts are designed as a 'regular' cut - as such, they do not have any "cuts" in the back to allow for tapering in towards the waist. 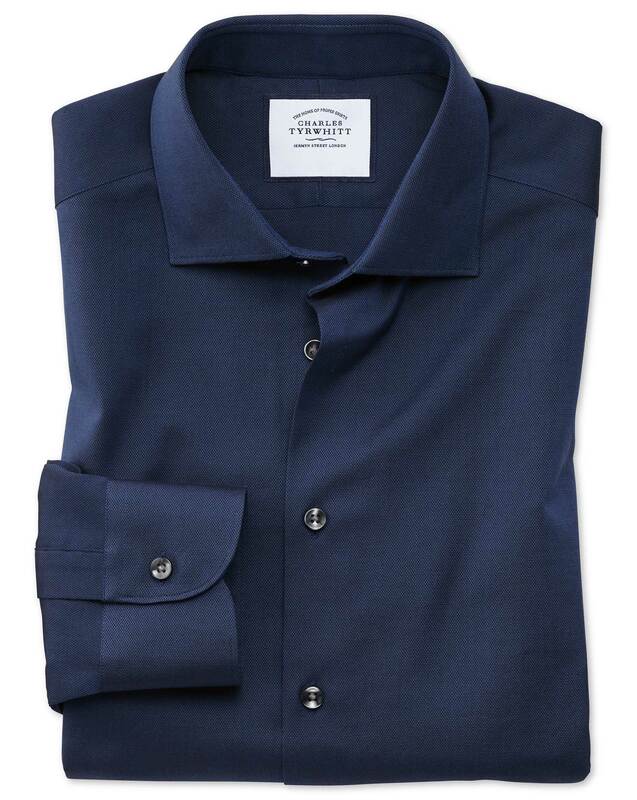 This is reserved for our Extra (and Super) Slim shirts, which provide a more tailored style. I would certainly recommend giving these slimmer fits a try as I feel they would be perfect for you.